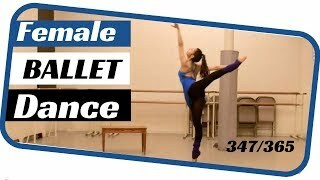 female ballet solo- dancing 365 ballets- ballet solo 342nBallet popular eepurl.com/cGSvlfnnnnBallet Popular on Social Medianwww.instagram.com/balletpopular/nhttps://twitter.com/balletpopularnhttps://www.facebook.com/balletpopula...nhttp://balletpopular.comnnnAbout This Video: n The ballet solo rehearsal is our female ballet solo- 342. We are ballet dancer pushing to make our dream a reality. we are making ballet dance performance. 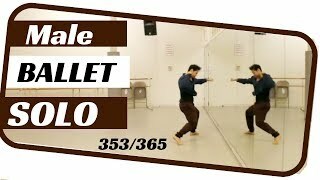 We will make ballet beautiful and fun, creating original ballet dance. 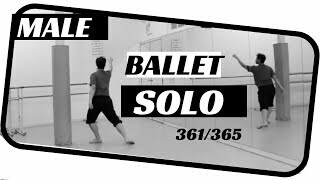 We will make a ballet everyday for 365 days. 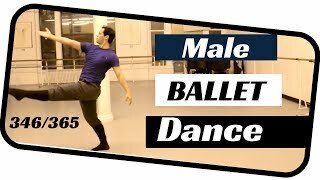 ballet for anyone adding today a ballet solo female, perform by ballet popular our new york city ballet -company. 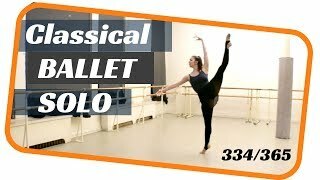 Our goal is to make new american ballet, like this ballerina performing a new ballet dance solo female with ballet choreography. 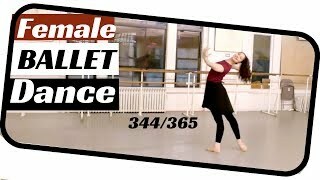 This ballerina dance routine is a different contemporary ballet dance. 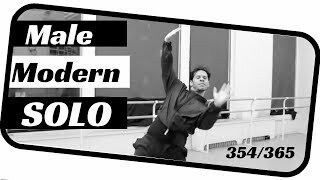 the contemporary ballet dance choreography could be a ballet dance for the future. 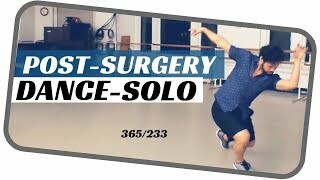 However is a ballet choreography solo. 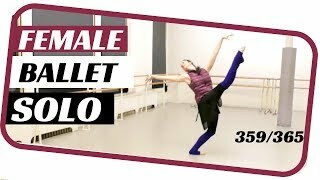 The ballet choreography is a original ballet from ballet popular the ballet chereographer worked with our principal dancer Maria kouppari to bring you autentic nyc ballet, a ballet solo using ballet choreography and ballet dancer to give us this modern ballet and we hope you like this ballet dancer solo best female ballet dancer .